1:37:58 – Frank Edward Nora and Rubinerd join PQ Ribber for some comic-related and pop cultural talk, as well as a bit of comment on the passing of Stan Lee. 1:24:43 – Jean Shepherd, from late 1967, on geese and other sundry concepts!! Nitroglycerined Musics!! Amazing Spiderman #54 with Dr Octopus!! Oral History, courtesy of the Port Washington Public Library!! PQ Ribber transmits for your pure Entertainium!! 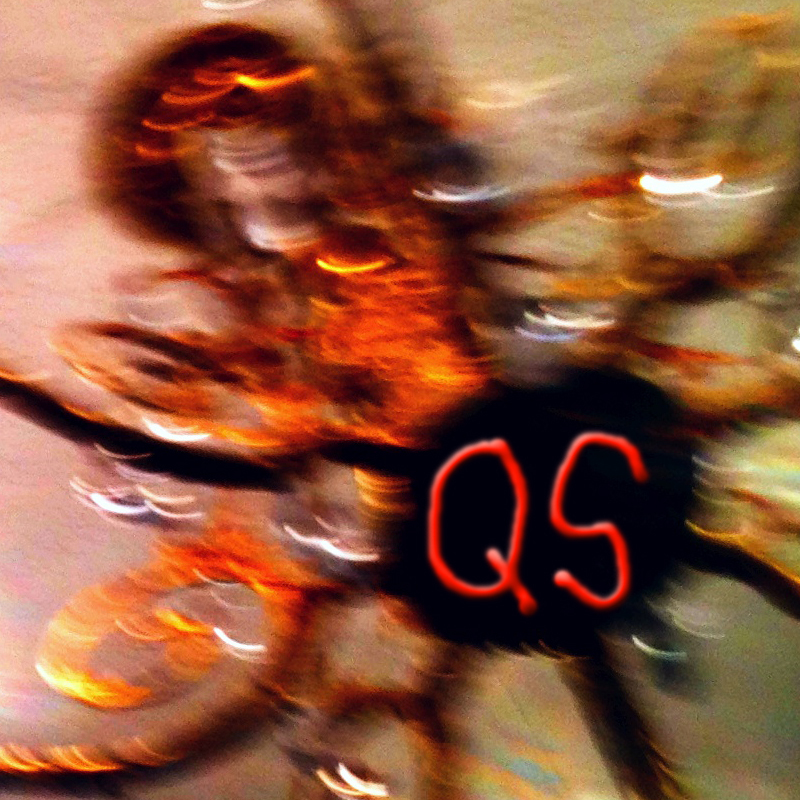 54:39 – Weird Musics!! Popular Culture with Drivelene!! The Silver Age of Comics!! A New All-Orange release!! Speed Gibson, too!! 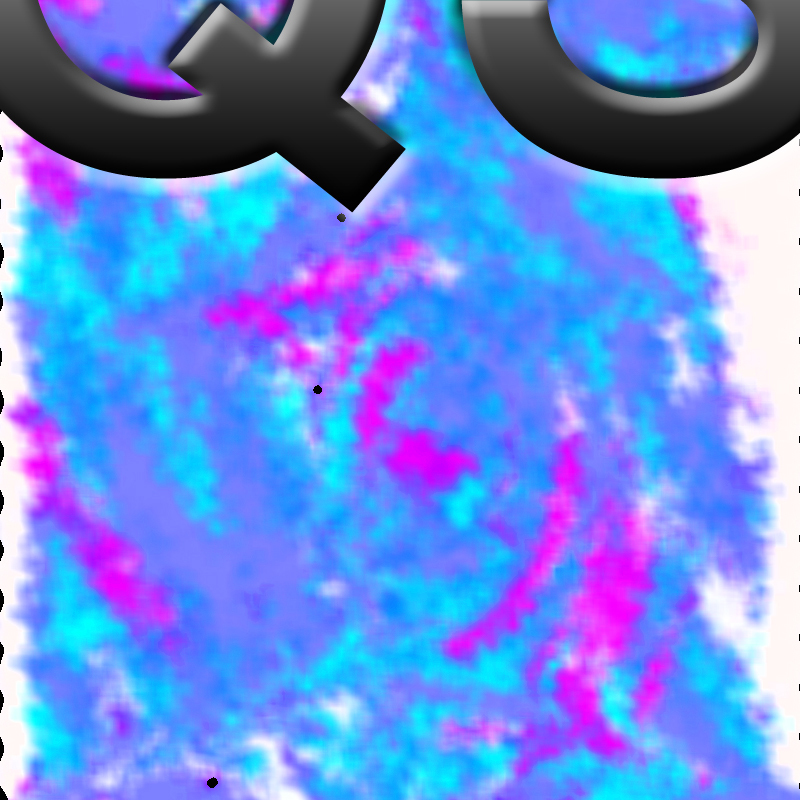 PQ Ribber is your host! 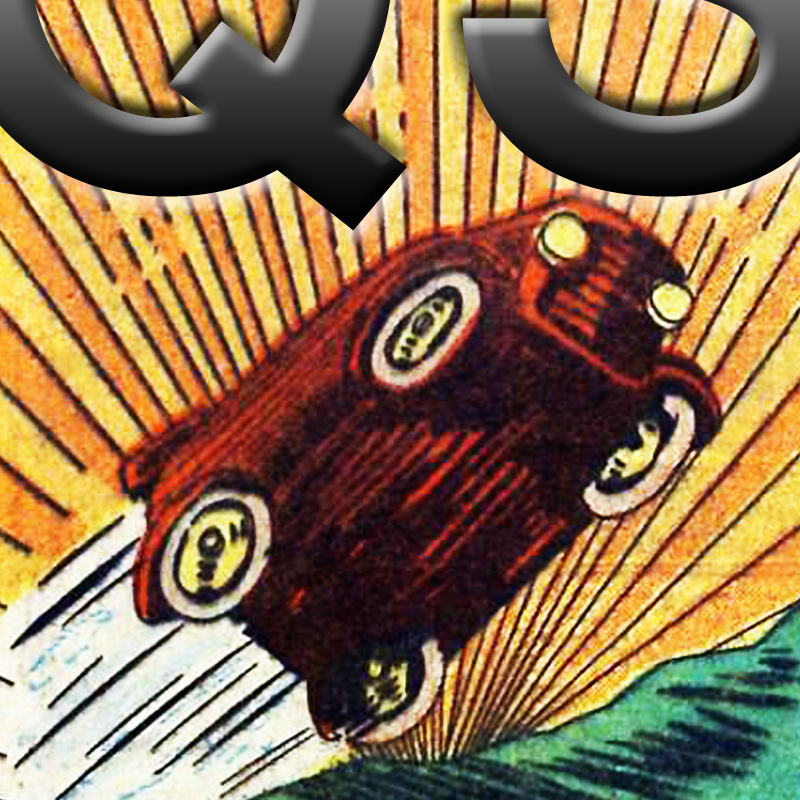 46:24 – Joe Gipson is back with PQ Ribber looking at comics and pop culture!! Supersnipe!! A look at some of the books in Marvel’s Spider-Man relaunch!! Spidey!! Web Warriors!! Venom – Space Knight!! Spiderman 2099!! Silk!! Carnage!! All this and everything from early comic memories, to Deadpool, to Beany and Cecil!! 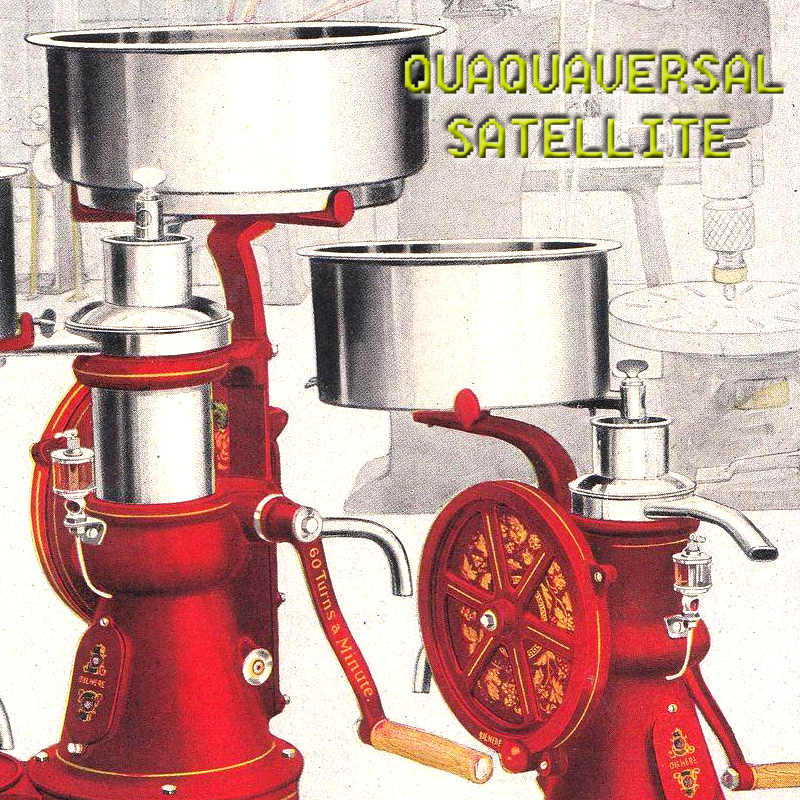 Released February 2016 on The Overnightscape Underground (onsug.com), an Internet talk radio channel focusing on a freeform monologue style, with diverse and clever hosts presenting unique programs, historic archival material, and nocturnal audio emissions. 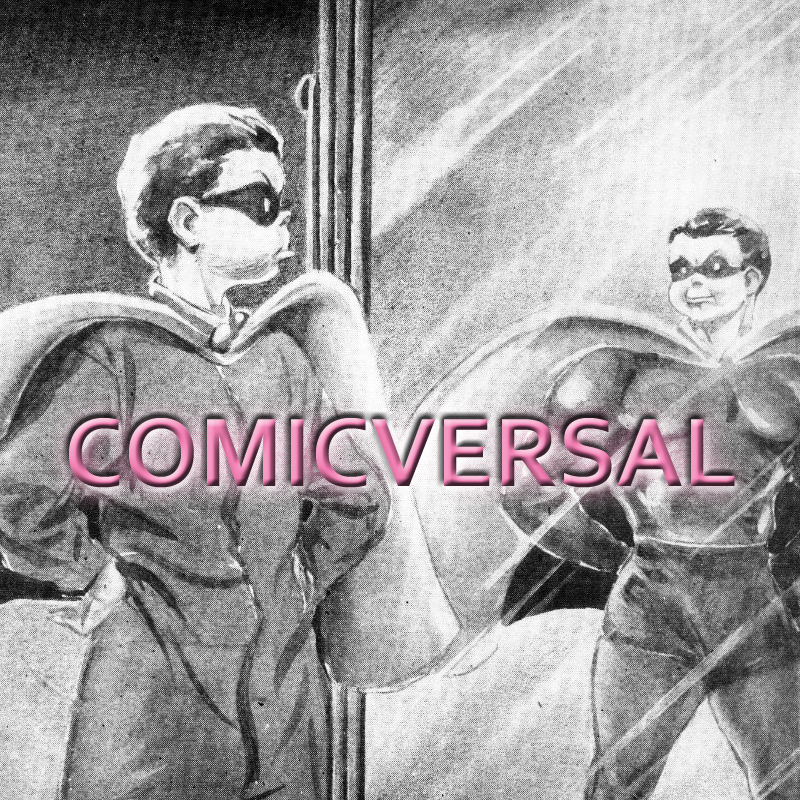 All characters and comics discussed are trademarks of their respective corporate owners. 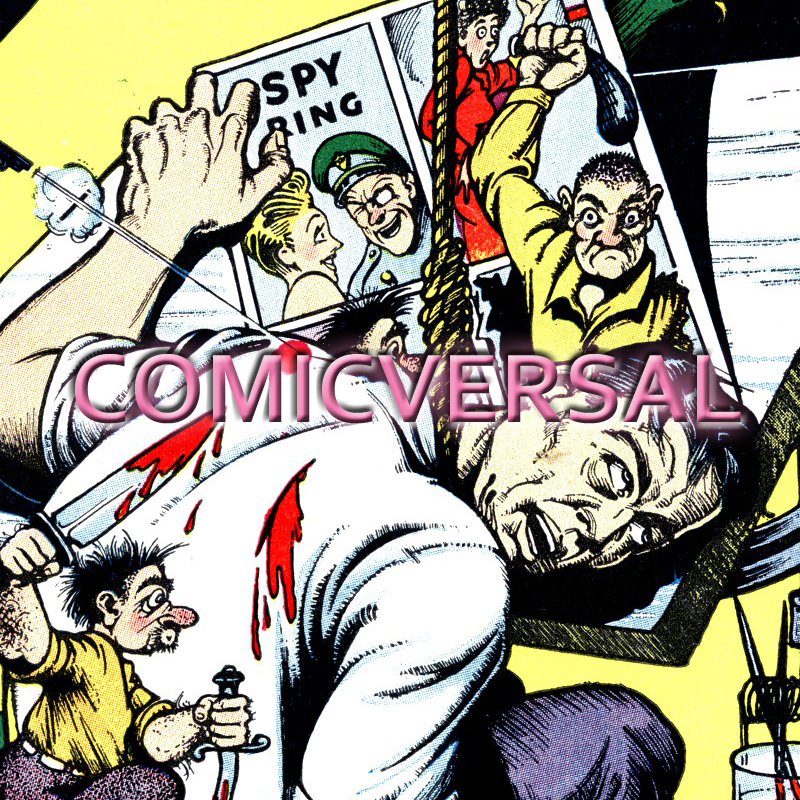 1:05:14 – A look at the classic Silver-Age Marvel comics Tales of Suspense issues 59-63, as created by Stan Lee, with Don Heck on Iron Man, and Jack ‘King’ Kirby as they re-birth Captain America!! 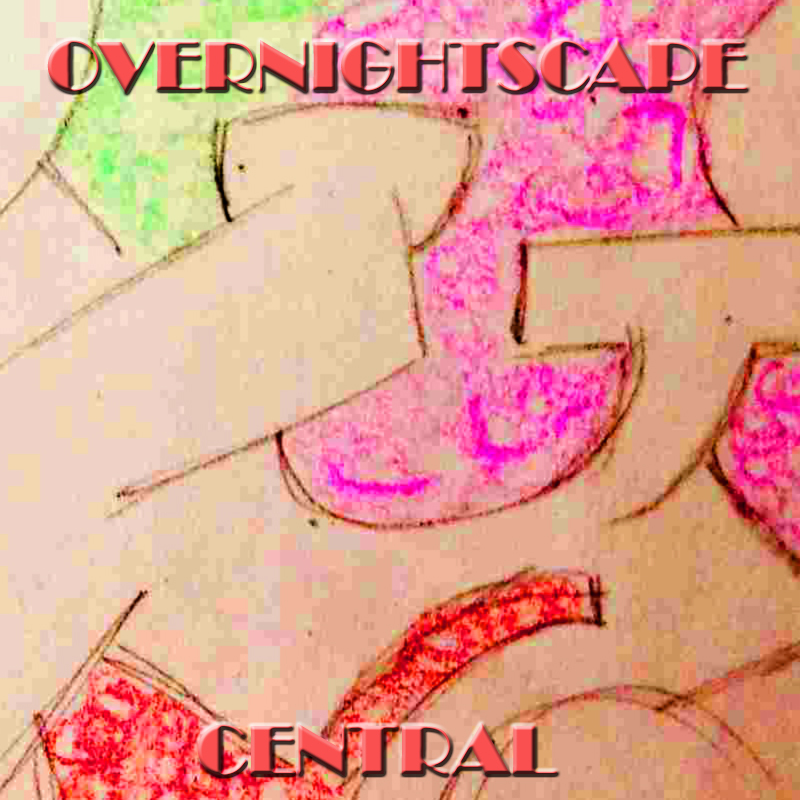 Three Nines offers a Follow-Up to the Overnightscape Central on The Library!! Jimbo assembles audio fun inspired by the upcoming Central on The Radio!! The Magic Island has new and scary developments!! Lotsa fun musics!! 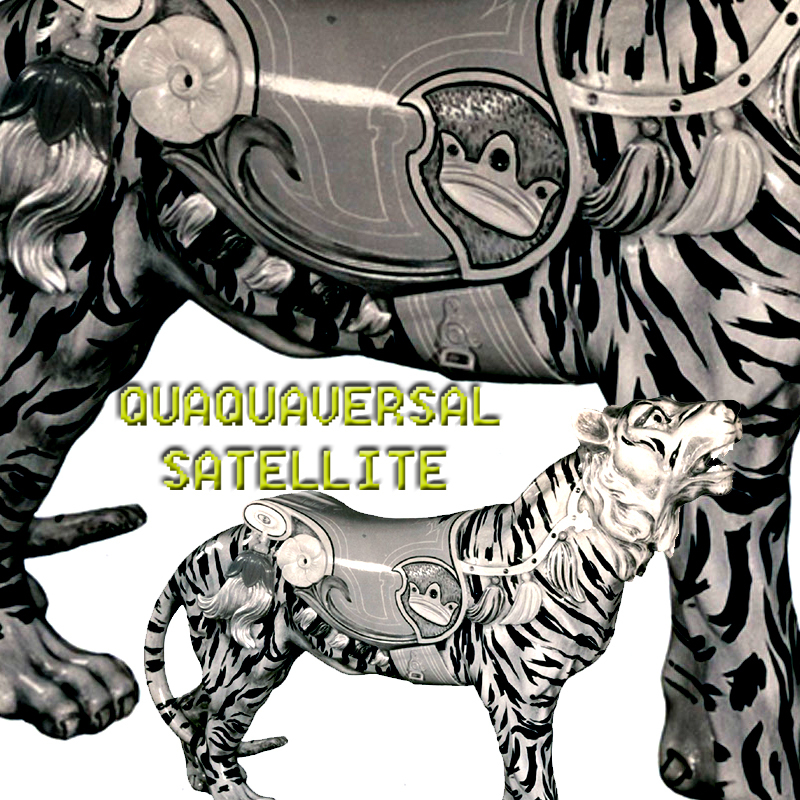 Released January 2016 on The Overnightscape Underground (onsug.com), an Internet talk radio channel focusing on a freeform monologue style, with diverse and clever hosts presenting unique programs, historic archival material, and nocturnal audio emissions. 1:06:54 – A new, comic book related show!! Joe Gipson and his co-host, PQ Ribber look at comic books, old and new!! This time, they examine when Jack Kirby took over the Jimmy Olsen series, perhaps ushering in the Bronze Age and also take a look at some current Marvel titles, including Spiderman, Spiderwoman, Spider-Gwen, Squirrel Girl, and the Ultimates!! Plenty of digressions as well!! 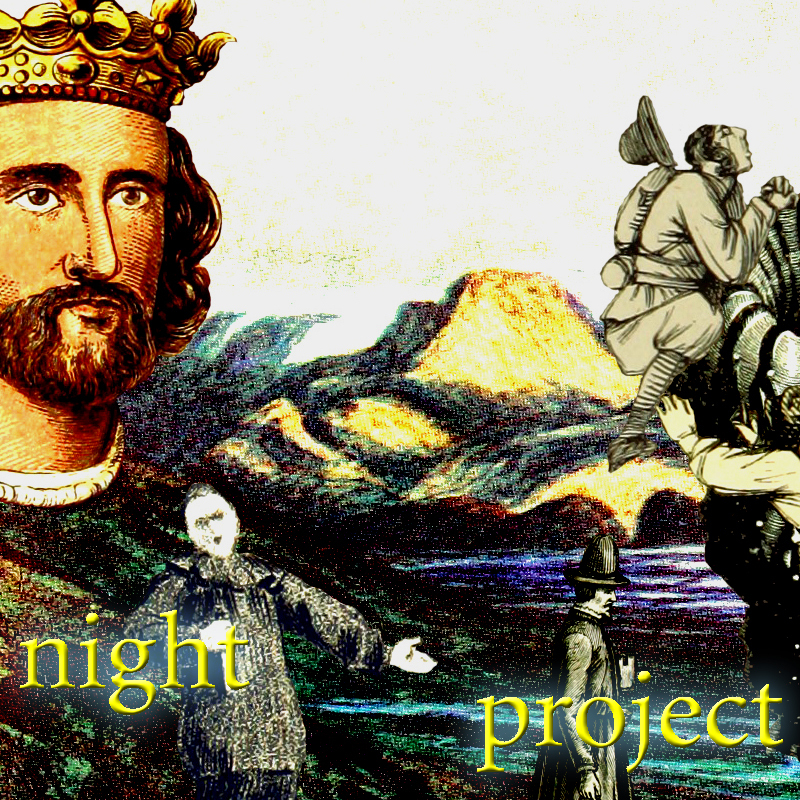 Released December 2015 on The Overnightscape Underground (onsug.com), an Internet talk radio channel focusing on a freeform monologue style, with diverse and clever hosts presenting unique programs, historic archival material, and nocturnal audio emissions. 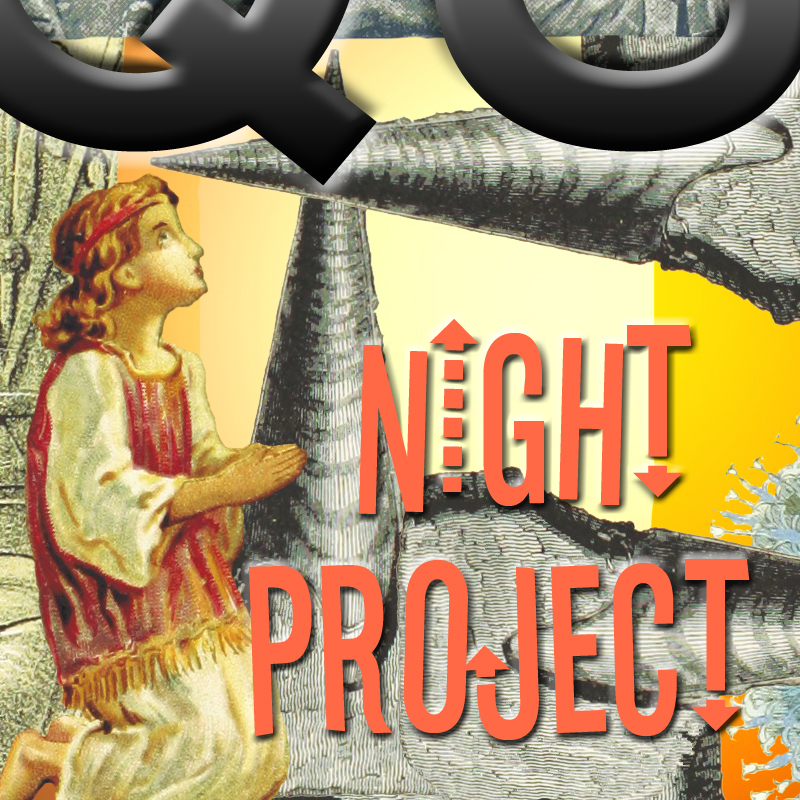 2:23:31 – All things Entertainium and the launch of the QS Summer Revival of the Night Project!! Joe Gipson is here!! Comictalk about (Not So) New 52 Superman!! Vic and Sade!! Jack Armstrong!! Biscuitland!! 2 Dudes and an NES on Duck Hunt (Attr No Derivs 3.0)!! Music, babble-drivel, and MORE!! 1:14:15 – Chad Bowers with more improvisations on a Classic DAK Catalog!! PQ looks at Superman #174 from 1965!! Baby Secrets Symphonettes!! Sunday Evening TV from the 1961/62 Season! !